What Will the Trump Tariffs Mean for the Economy & the Job Market? Whether you’re a supporter or a detractor of President Donald Trump, one thing can’t be denied: the current Trump trade policy is almost exactly what the president promised during his campaign. That includes hard-nosed steel tariffs and an escalating trade war with China and several other economic partners. Depending on your particular brand of politics, this could be exactly what you were hoping for or a sure sign that the US economy is doomed. The truth, of course, is much less black and white, so let’s take a closer look at what the Trump tariff plan could really mean for America, the economy, and the employment market. Here are the facts as of July 6, 2018. 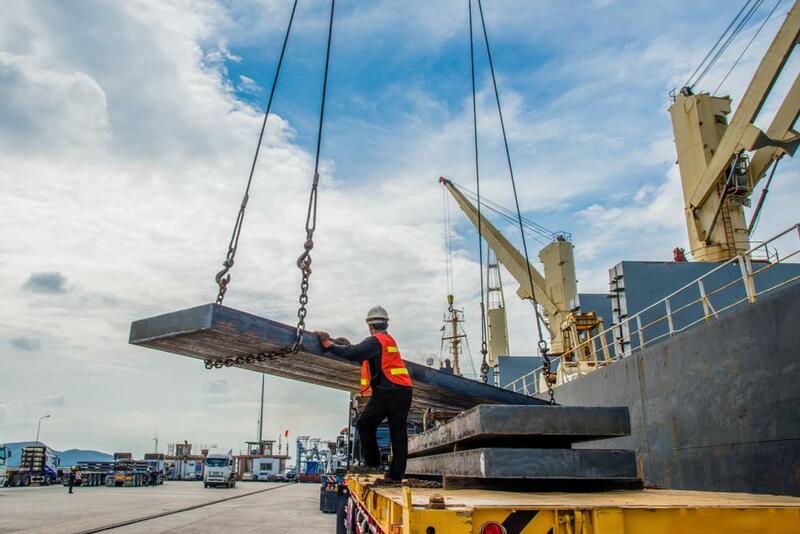 President Trump’s administration has enacted tariffs on approximately 3.6% of total imports, mainly on raw materials like steel and aluminum. These tariffs include $37B against China, $13B against Canada, $8B against the European Union, $3B against Mexico, and $2B against Japan. All except Japan have retaliated by applying their own tariffs against American products. The tariffs put in place so far are actually rather minor (unless you are a manufacturer who relies on steel or aluminum). 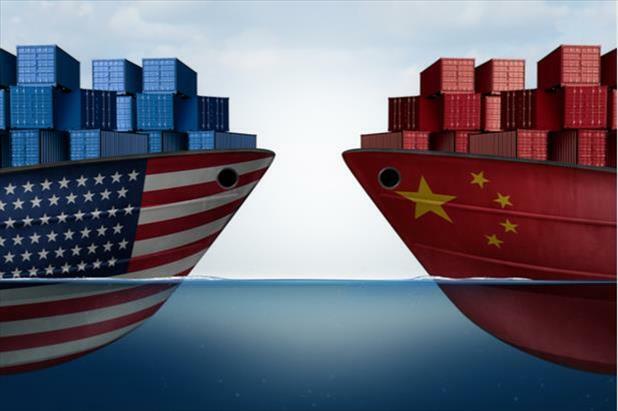 However, President Trump has made a series of threats to impose hundreds of billions of dollars’ worth of tariffs on multiple trading partners, which could have a significant impact on the economy in both the short and long term. According to the Tax Foundation, the current level of President Trump’s tariffs have the potential to lower long-run GDP by 0.06% (approximately $15B), reduce wages by 0.04%, and eliminate 48,585 full-time employment opportunities. However, if the Trump administration moves ahead with the larger-scale tariffs they’ve pledged, the effect on the US economy could be far more severe, with long-run GDP falling by 0.47% (approximately $117.6B), wages dropping by 0.33%, and 364,593 jobs disappearing. As you might expect, the Trump White House has a far rosier view of the impact tariffs will have on the economy. Top officials contend President Trump’s approach on trade will be “massively good for the US economy” by leveling the playing field and enabling US businesses to better compete with foreign companies and imported goods. Early signs seem to support this optimism. While the Trump tariff plan appears to have generated an uptick in inflation, it has also reduced the US trade deficit with China (which was one of the intended goals of the steel tariffs). In March, US businesses were purchasing $47.2B more in imports from China vs. products exported to the Chinese. As of May, this imbalance had shrunk to $43.1B – the largest three-month decrease in a decade. Furthermore, it seems China may be more vulnerable to the disadvantages of tariffs. As mentioned earlier, the Trump trade policy has the potential to lower long-run GDP by nearly half a percent while eliminating more than 360K jobs in the US. In China, the corresponding effects could be one percent lower GDP with 4M jobs lost. Time will tell, but Trump’s trade policy may prove to be as effective as it is aggressive. Is your career or business being impacted by the Trump trade policy? Many professionals may suffer from the disadvantages of tariffs both in the short and long term. If you are looking for work or need staffing help, iHire is always here for you.